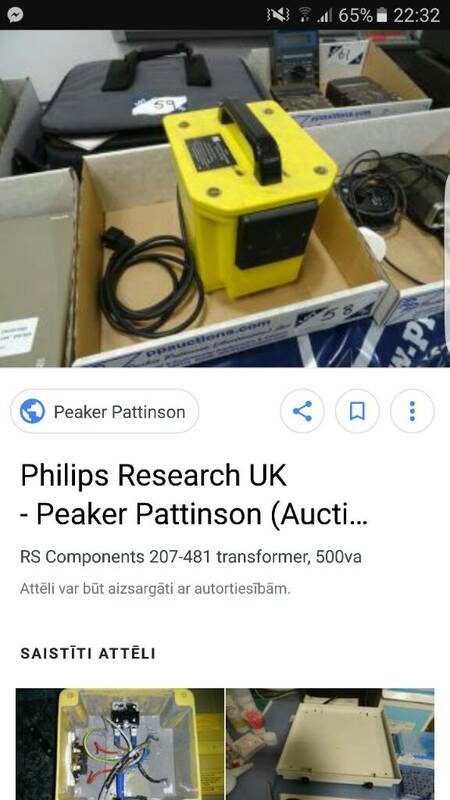 I keep seeing auctions like this in other countries. Does the buyer have to arrange for pickup and shipping or is there a separate company that would take care of that for a fee? Depends on the auction house; PP doesn't, Rapid does. Sent from my keyboard using whackawhine. You can see if there is a local pack and ship store that can arrange shipping, but that can get pricey. Usually the auctioneer will provide some references for local pack/ship companies. I used to live in Cambridge, now I'm the other side of the country. The temptation of a bargain is slightly diminished by the high hassle factor - can only collect on weekdays with 48 hours notice. Also with 15% buyers fee plus 20% VAT need to add about 40% to the bid price and allow for the time and cost of driving to Cambridge. It is really only worth bidding if you're going to get a car load and flog some of it on ebay. Three years ago I could have just nipped out in my lunch time. I'm in Cambridge, but a quick scan through there isn't anything I could make use of, typical. I think they aren't selling the whole lab, only the "junk" they can't be bothered to move to the new place. Is anybody here going after their scores from the auction? I participated in the auction, but didn't get anything that I really wanted from Keithley instruments. And the only thing that I got was 500VA isolation transformer. Unfortunately I realize that it just isn't reasonable to ship just this single item to my country. If anybody's interested in it, give me a PM. Who are "Rapid"? Maybe I didn't Google it well enough, but I can't find this. Is it a UK auction house? PP has some great stuff on there but the inconvenience of having to collect it from somewhere inevitably a long way off during work hours makes it pretty much unusable for me. Zigmars - I'm going Friday morning to collect what I've bought. I haven't manage to get what I really wanted but I did get something and I'm going to collect. It is a 50 minutes drive one way for me. Thanks for the offer silverslingshot , but I already got a helping hand from another forum member. So my problem is solved.